As the most popular tooth replacement option, for people of all ages, dentures are both highly effective in not only cosmetically restoring your mouth, but in reestablishing full functionality of your oral cavity. Whether you are in need of a partial denture or a full set, yours are intended to help you confidently smile, speak, eat and chew without embarrassing issues. Designed and manufactured to last for decades, both full and partial dentures are custom-made specifically for the patient. After an impression is taken of the structure of your mouth, it is sent to a laboratory where your dental prosthesis is constructed. Using only the highest quality materials and experts manufacturers, we strive to ensure that your dentures look and feel terrific while guaranteeing years of superior durability. Placed on the same day as your tooth removal appointment, we make sure that you never have to experience a day without teeth. Offering free adjustments to your dentures whenever needed, we do what we can to protect against irritation and sore spots that natural changes in your mouth can cause. 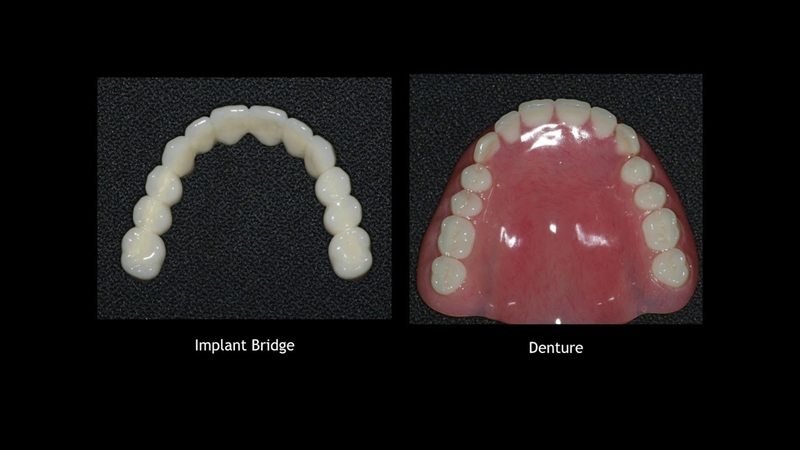 With today’s innovative use of materials and state-of-the-art manufacturing techniques, modern dentures are more natural-looking and functional than ever before. Affordable, quick and reliable, dentures may just be the right tooth replacement option for you too. Find out by scheduling your dental health consultation now and discover the difference that dedicated personal attention can make. ©2018 Smile Makeover Specialists® - Do not copy. All rights reserved.